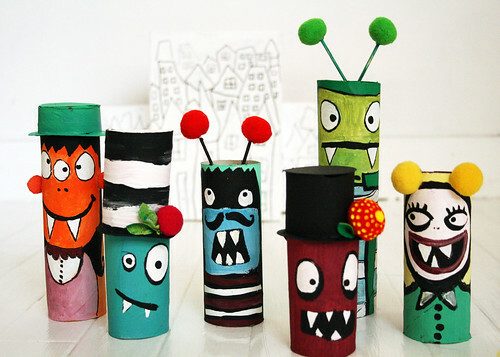 With Halloween right around the corner, I was inspired to create a handful of colorful little monsters from recycled cardboard tubes. 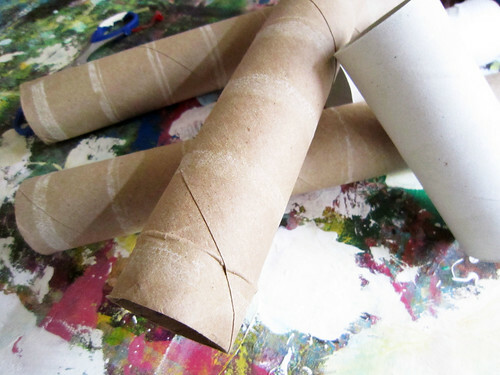 If you weren't aware, I love finding new ways to upcycle cardboard tubes- they are free and super easy to turn into something unique. 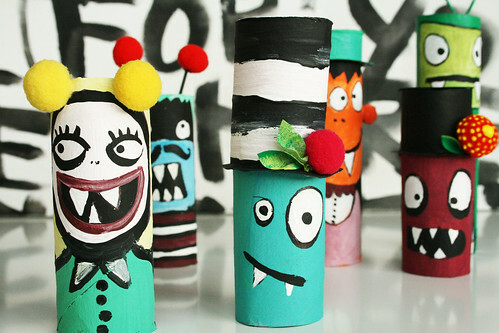 This project would be really fun for kids or for those who are like me and sometimes act like a kid! 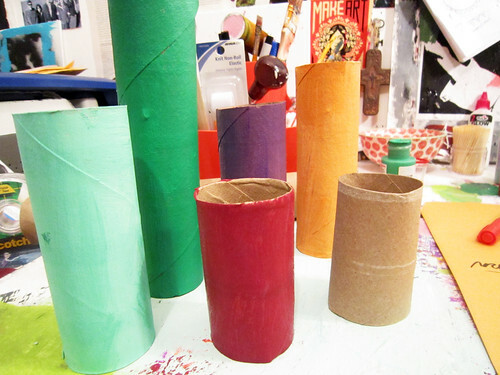 Start with a a variety of cardboard tubes in different sizes. 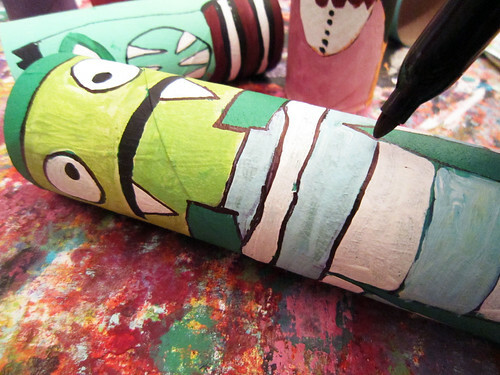 Cut to different sizes and paint in a variety of bright colors. 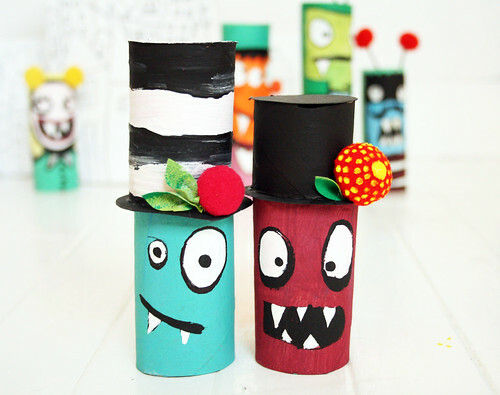 Create fun, simple, whimsical and goofy monster faces. Add details with a sharpie. 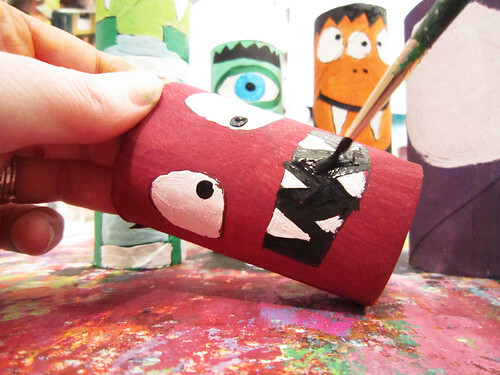 Use pom poms, toothpicks and more cardboard to create little details for the monsters. heehee they are some of the cutest monsters around. love em! And they look relatively easy, too. Oh dear Alisha...now I've got to start saving even more junk! love them! These are super cool! I must do these with the kids. 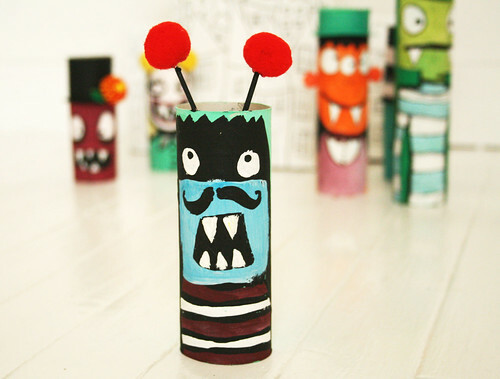 I really love these...what a great craft idea..! What an adorable little tutorial. Great idea! LOVE this!! My kids will too! I can't wait to create with them! I love these! Such a great Halloween idea.. thanks. 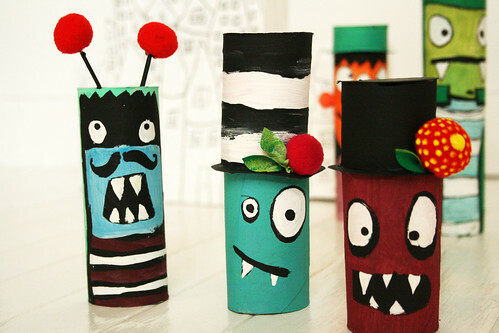 So adorable and what a great way to recycle! those are so awesome! I'm totally making some of my own! So cute Alisa! Can't wait to show the kids! Me encanta tu blog, I take you to my blog. Hugs from Argentina, excuse me for my english. Too cute! I think I will make some for myself, and say they are "for the kids". Very cute! 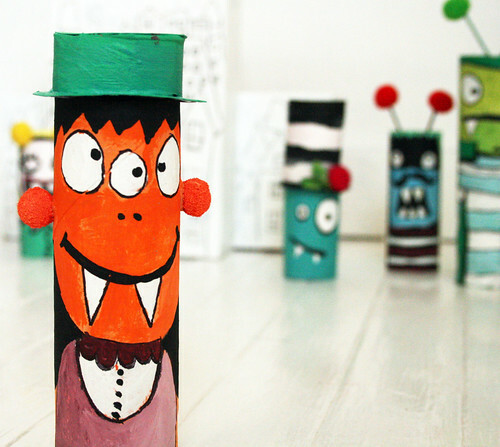 We must be on the same wavelength -- I need to come up with a Christmas craft project, and cardboard tubes will fit the bill nicely. i love all the expressions on the faces of your little monsters! great decorations for the upcoming holiday. Thank you Alisa! you are so creative. I posted a link on my blog so that all my readers can find this amazing tutorial, thank you so much! these are awesome!! i'll have to try them for next year. These guys are so much fun! These are so fun Alisa! Thanks for the great idea, I'll be linking. 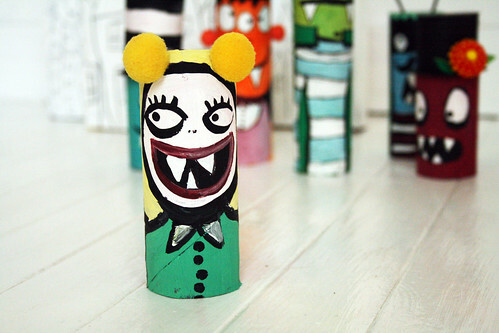 Funny monsters! They are so cute! And very inspiring. These are adorable. I love the hats, too cool! 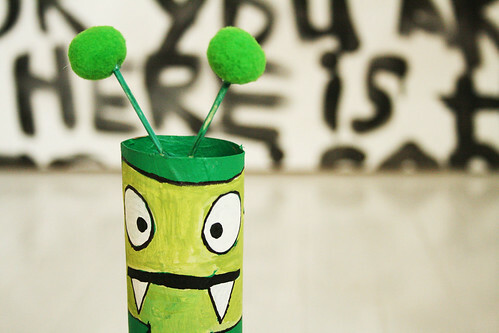 I made some cardboard tube monsters for Parents Magazine's April issue (2011) but this is the first I've seen yours! 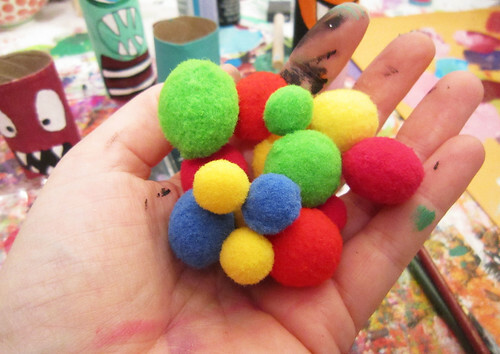 They are awesome :) I'll be linking to these from Fun Family Crafts. These are amazing. Can't wait to haul out my collection of rolls. Mucho inspiration. Thanks!! Pretty helpful material, thanks so much for the article. Now these made me smile! Love them! data on tube encouraging and utilizing genuine sustenance are very valuable, much obliged concerning offering this post. on the road again and GIVEAWAY winner!